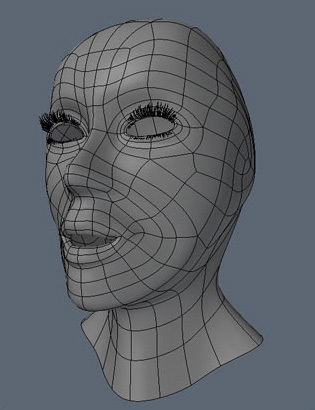 The facial shape is starting to get refined and are slowly going towards the look I have in mind. Need to take a break and do some other stuff now. So this wip is the last update for today. I think.